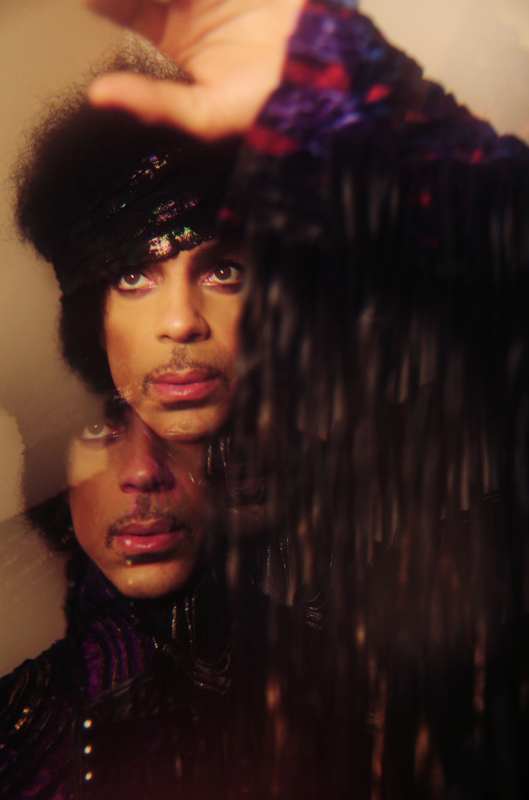 "With immense honor, I want to share with you that I’m beginning to move forward with what we set out to create starting six years ago: a book of portraits of Prince shot by me, from years 2013 through 2016. Through both grief of working on this independently and unshakeable gratitude of reliving my story within this chapter of his, the beginning stages of this book have already delivered me healing, deep introspection, and an understanding that he was graciously preparing me to bring this into the world all along..."
I should have changed my screen name to TAKE MY MONEY two years ago. Thanks Latin..looking forward to this release..
After reading that post, I hope she lets the pictures do the talking. Yikes. This will be one of the few projects where we get to see the person that he evolved to become. It will be genuine because it is compiled/told by someone that he mentored and was close to until the very end. Needless to say, that last photo shoot prior to the Atlanta concert was sacred and only Madison can tell that story. It is important that we support this project so that other projects like it that go beyond the 1980's see the light of day. how come theres such a huge market for books on him ...but not for unreleased music???????????? Right. I'm glad she's finding the process cathartic. 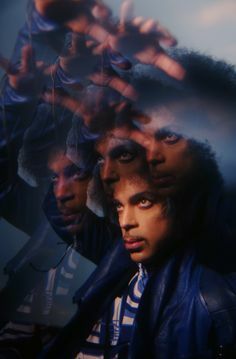 My hunch is that they'll be what what they'll be...material from somebody with no photographic experience, nevertheless told by Prince she could do it. Ho-hum. The only photographic book worth buying would be from Jeff Katz. The only photographer with any credibility. This is what excites me the most..
She has some very deep insights into who he was in the end..
and to the person who doubts her photographic eye.. This will document his fraility during the last 3 years and I’d like to know if she noticed the changes in him and if so did she say something to him or others? I’m going to pass on this one. Framing is ok...iphone zoom isn't. I loved his hands. 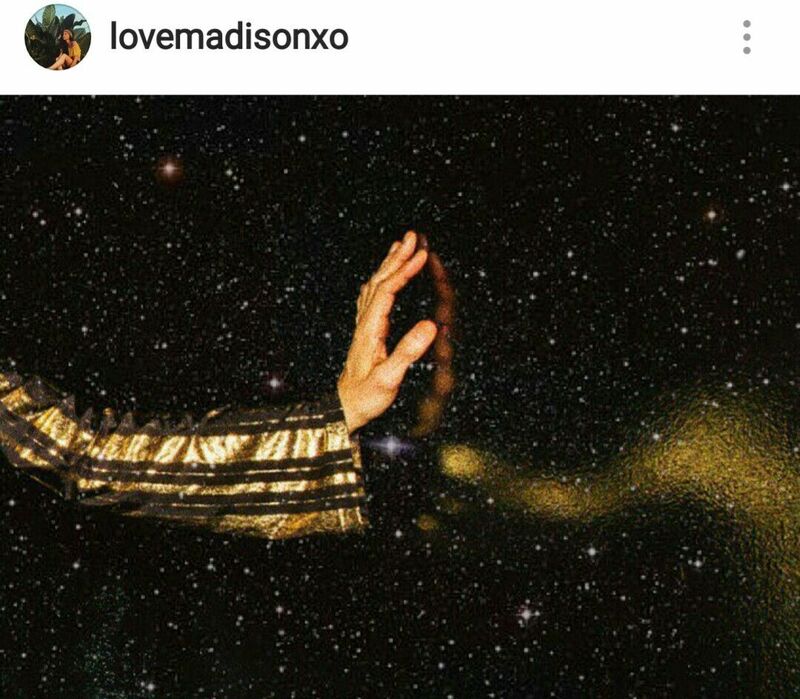 He had such beautiful long fingers. "thank you so much for the outpouring of support and encouragement, I’ve been truly moved by the response to announcing my book.. pre-orders will be available soon, I will keep you all posted 💜 love + gratitude"
I'll be getting this one for sure. Why does Prince looks unhapy instead of serious in these pictures? Or is it me ? "...no matter what, all will be fine, always." Because books are the only things that are coming out at a steady stream, music isn't. P looks so sick in the pic at the piano, I can barely look.